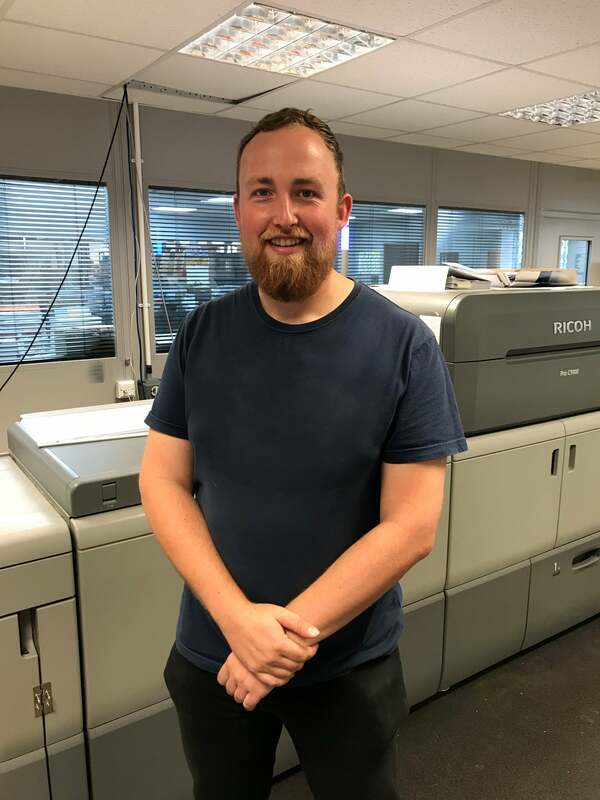 We are delighted to welcome Digital Printer John Heatrick to the Ruddocks' team. 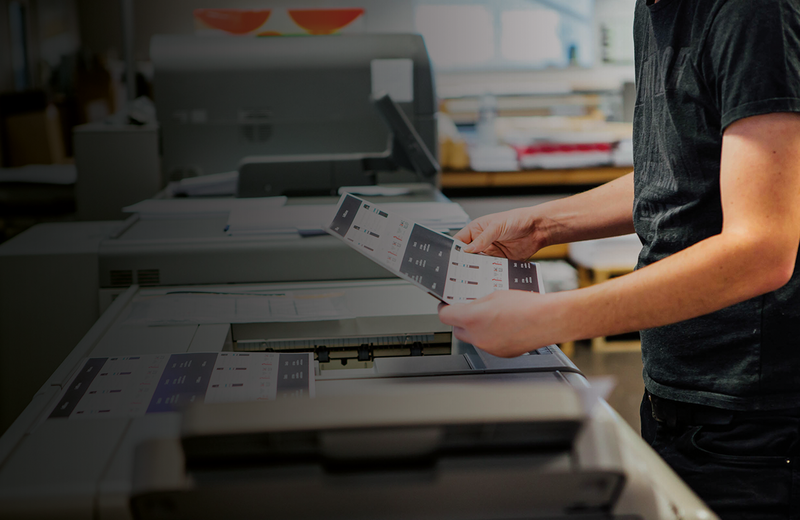 A graduate of the University of Lincoln and a digital printing apprenticeship under his belt, John joins us with 4 years industry experience. John is equally as thrilled to have joined the Ruddocks’ digital team. Out of work, John’s interests also have a print connection as he designs and produces a national car members’ magazine.